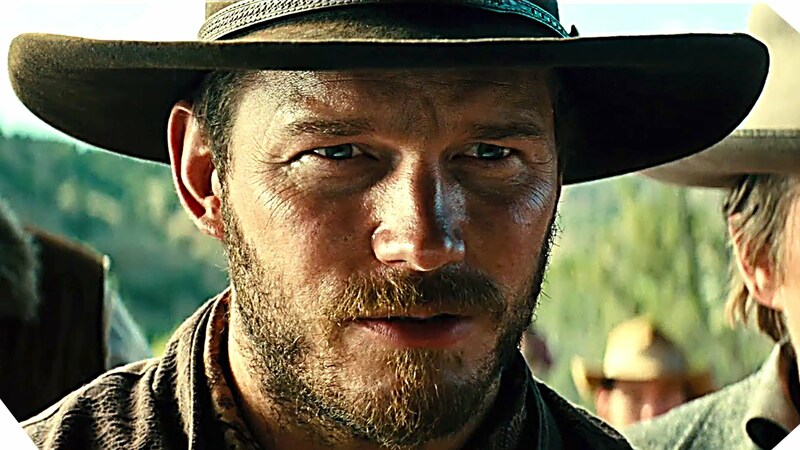 Antoine Fuqua’s reboot of the seminal 1960 Western The Magnificent Seven (itself a Westernization of the 1954 Akira Kurosawa film The Seven Samurai) has a distinctly modern feel to it. Bandits have been replaced by violent capitalists. The fear of the outsider has been replaced by the fear of the wealthy. Of course, there is the fear-of-the-other narrative that introduces Denzel Washington’s Chisolm that screams modern relevancy. It is, however, a commentary only hinted at. Billy “The Great” Hope (Jake Gyllenhaal) is a mumbling undefeated light heavyweight boxing champion. Adopted into the world of boxing from a life of juvenile delinquency and living in an orphanage, fighting is his sole catharsis for his aggression. He hits hard and moves recklessly in the ring, refusing even to block a punch. He lumbers around, spitting blood and screaming intimidating exclamations. His career is one of pride and success, and he is well on the way to becoming one of the best in the sport.